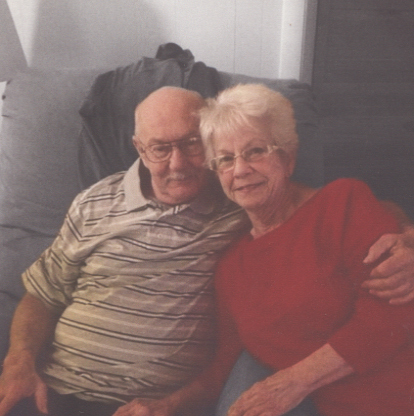 Charles H. Hill, 78, of Lakeside Blvd, Jamestown, formerly of Randolph, died Friday, Feb. 8, 2019, in Heritage Park Rehab and Skilled Nursing. He was born Sept. 5, 1940, in Jamestown, the son of the late Charles B. Hill and Betty Krise Hill. 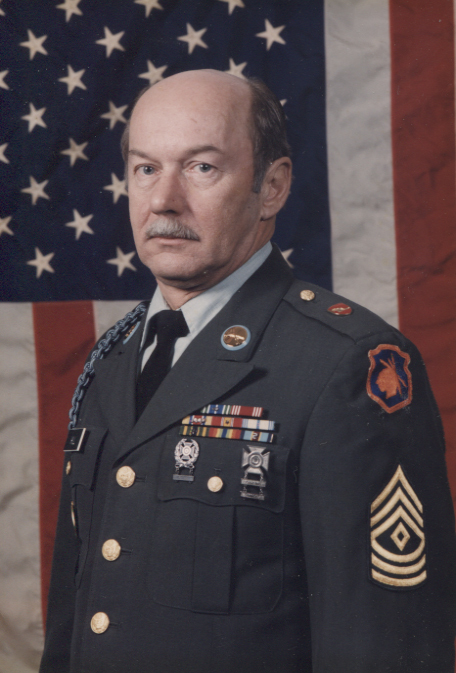 He was a 20 plus year veteran of the U.S. Army. Prior to his retirement, he was employed by the Cattaraugus County Sheriff’s Department as a detective. His nickname was “Nasty.” Following retirement, he was a driver for Fancy Limo. He was a life member of Anavicus and the American Legion in Randolph serving four terms as commander, a member of AMVETS and 40 & 8, a past member of East Randolph Volunteer Fire Department and 351 Lodge FNAL. Chuck had a strong work ethic. He enjoyed family, friends and the special need clients, with whom he shared his home. His family wishes to thank Chuck’s former co-workers at the Sheriff’s Department. Surviving are his wife, Virginia Lamoreaux Hill; stepchildren: Edward (Penny) Sherman, Tim (April) Newark, Bill (Dee) Newark and Bonnie (the late Skip) Clark; several grandchildren; a great-granddaughter; siblings: Sharon Westfall, Lorraine Hill, Wendy Marsh and Jodi Buchart; step father-in-law, Alfred Lamoreaux; and several nieces and nephews. Per Chuck’s wishes, his body was donated to the University at Buffalo Anatomical Gift Program. A celebration of life will be held at a later date. Inurnment will be in Arlington National Cemetery. Memorials may be made to the Randolph American Legion Honor Guard, 62 Jamestown St., Randolph, NY 14772 or Family Care, c/o Western New York Developmentally Disabled Services Office, 1200 East and West Road, West Seneca, NY 14224.